The school offers a wide range of enrichment activities which encourage and support pupils to be healthy, stay safe, enjoy and achieve. We have adopted a house system (Hatherley, Montpellier and Pitville Houses) to encourage team work. 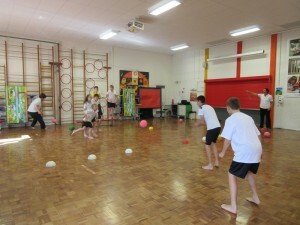 Pupils of all ages get an opportunity to mix and support each other at regular events. 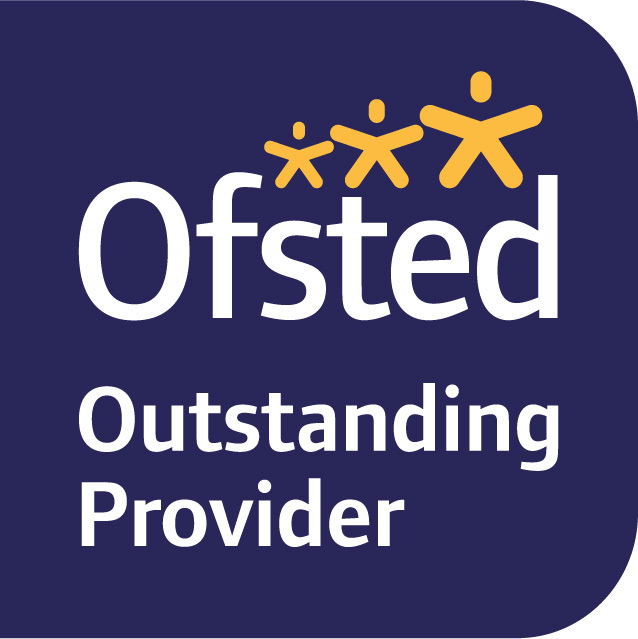 Teams are carefully selected to ensure whole school participation and to allow pupils to ‘be the best that they can be’. Online-safety day – a range of hands on activities to demonstrate and experience e-safety issues and help pupils protect themselves. 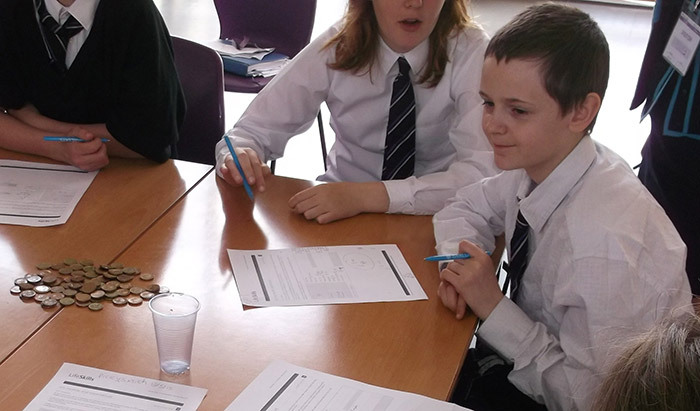 Money day – a range of hands on activities to guide and build confidence in money matters. This includes workshops run by local banking staff. Activity Days – 3 days during the year where pupils are off timetable to explore and demonstrate pupils’ talents and skills based on a theme. International Days – in addition to a global perspective throughout the year as part of the normal curriculum, these days will have a particular focus on Modern Foreign Languages. 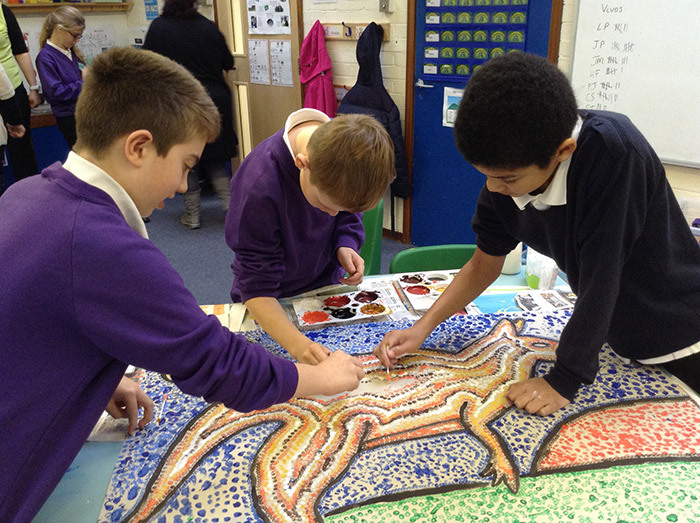 They are also designed to broaden our pupils’ outlook and to learn about other parts of the world and the different peoples, cultures and environments. 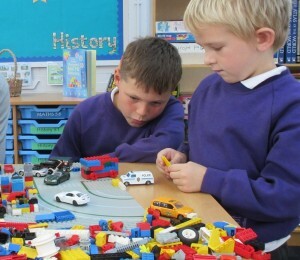 Activities include workshops, visitors to the school, trips to local educational sites, video conferencing and correspondence with schools in other countries. The emphasis is to engage pupils through art and craft, dance and performance and hands on experience where possible, eg sampling food from other countries, speaking/singing in another language, wearing traditional costume etc. 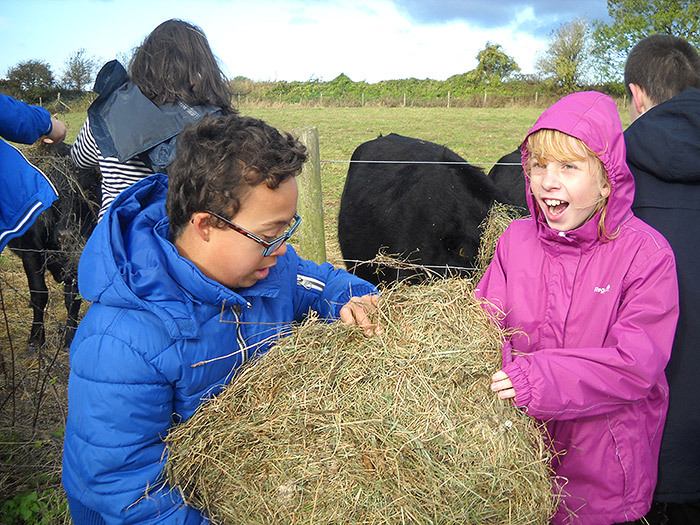 Key Stage trips – offer new experiences and opportunities to develop key skills and group work.